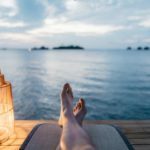 Disclaimer: The Destination Seeker received free tickets to this event, but the opinions here are my own. If you have never been to Ice Land at Moody Gardens in Galveston, Texas then you are missing out on a great opportunity. 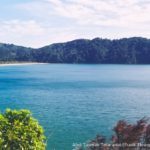 We have actually been the last two years and I am already trying to figure out a way to make sure we get to go there again this next year. When we go on a cruise out of Galveston, we like to spend the day before exploring the area. We didn’t even know about Moody Gardens until recently and I wish someone had shared with me about it. 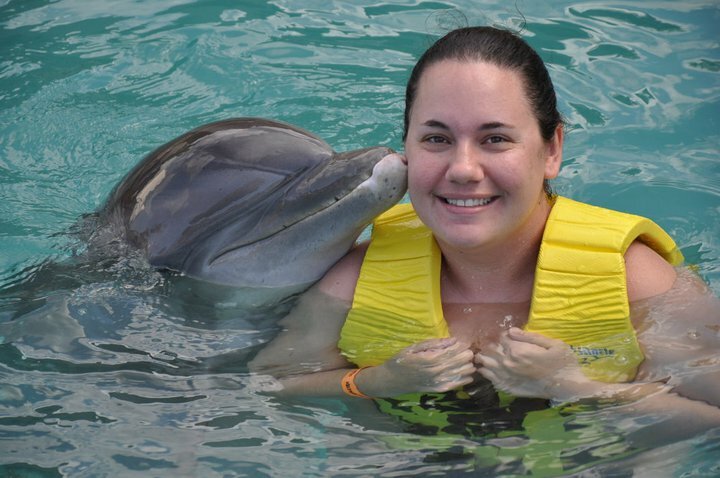 When checking it out, you can buy tickets to just Ice Land or tickets that are for a few attractions at Moody Gardens or all of the attractions, so just decide what you want to spend before you go. Moody Gardens Ice Land is new every year. They put up a huge tent outside and inside of it is a magical world full of everything made of ice. When we went in 2016, they made you feel like you were under the sea. Everything inside was sea creatures, scuba diving and more. In 2017, Moody Gardens Ice Land was a tropical rainforest. They use over 900 lbs. of ice to make these gorgeous creations. If you are like my husband and sneak a peek behind the curtain, then you might even get to see someone carving out a new ice sculpture. 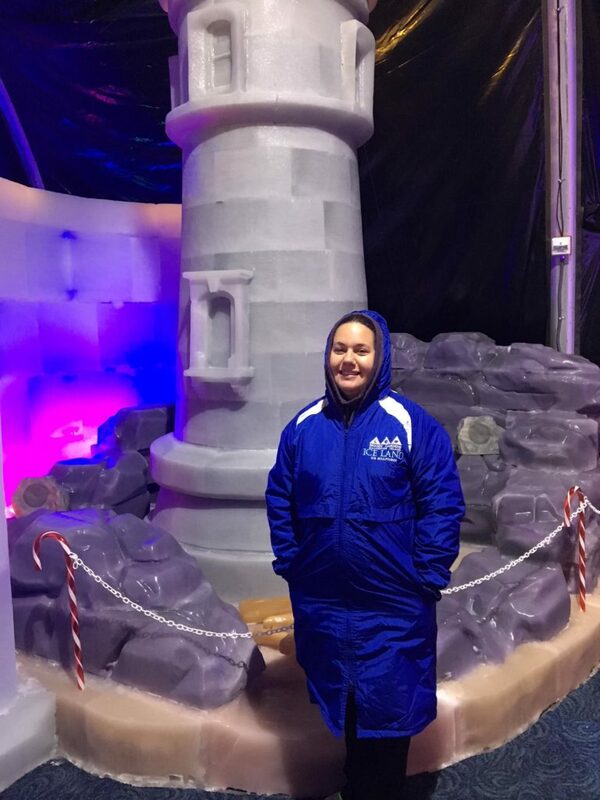 When you first enter Ice Land, they give you a parka to stay warm while inside. You get to watch a short little video about Ice Land and then get to go in and look at it all. You will spend about 30 minutes in Ice Land and then at the end, there is a gift shop where they offer items for sale and also hot chocolate to purchase. While going through Ice Land, you can stop at the Shivers bar and enjoy an adult beverage as well. They even have barstools made of ice. One of our favorite things at Ice Land is the ice slide! You get to slide down and can go as many times as you want. We had to pull the kids away from this one and even the adults had a blast going down. There are a lot of other great things to do at Moody Gardens as well if you make the trip to Galveston, Texas. While there, make sure you check out the Aquarium Pyramid. The first year that we went they were working on updating it and it was worth the wait. I have to admit we wasted a lot of our day watching the penguins and it was worth it! 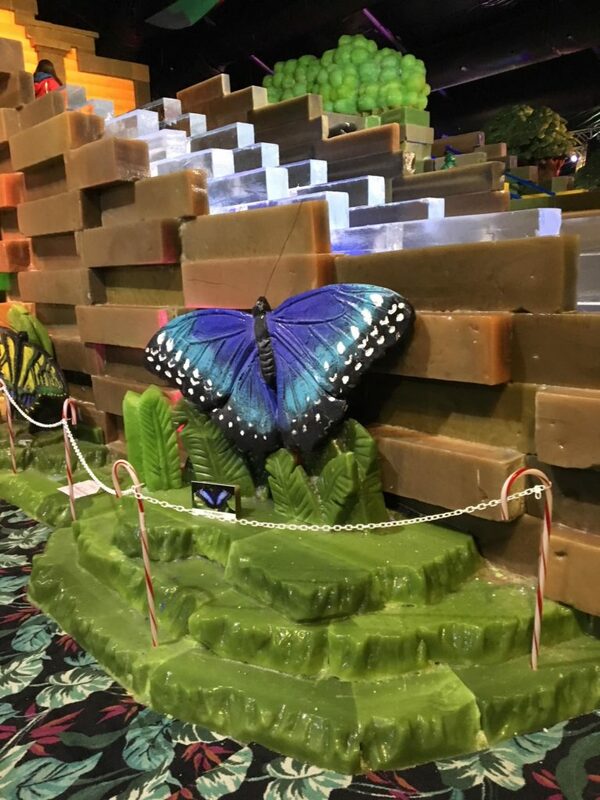 They also have a Rainforest Pyramid, 4D theater, a ropes course and more. Inside these pyramids, you get to see a ton of animals. The Rainforest Pyramid is set up like you are in a real rainforest walking through it with bats flying in the air, trees everywhere and even a waterfall. If you go in the summer, they have a nearby water park, but we have just never been at the right time of year to enjoy it. 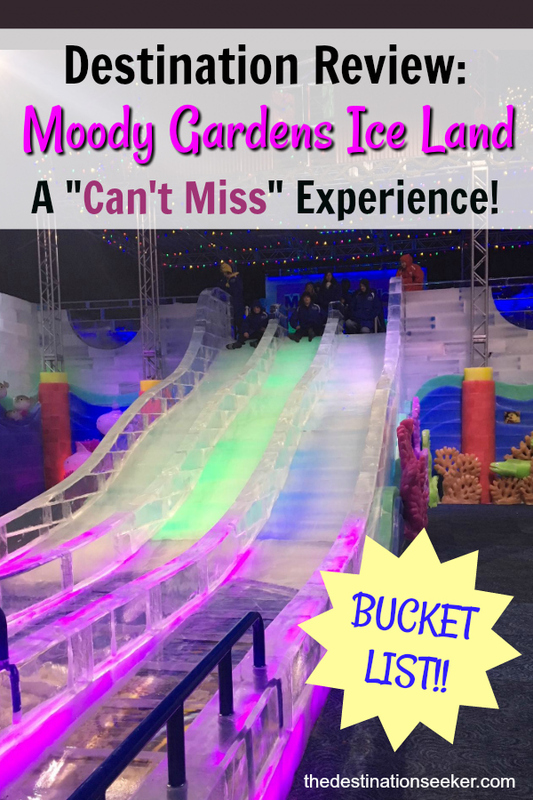 Moody Gardens Ice Land is an experience of a lifetime. 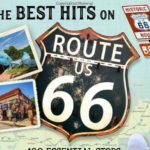 If you haven’t been, make sure you check it out and take a ton of pictures to share! People will never believe the stuff you are showing them was all made of ice. I was completely unaware this existed! This is a stop I’ll be sure to make with my kids the next time around!